2. 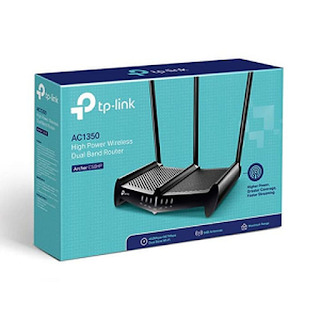 Dual Band AC1350 Speed for Ultimate Connections. 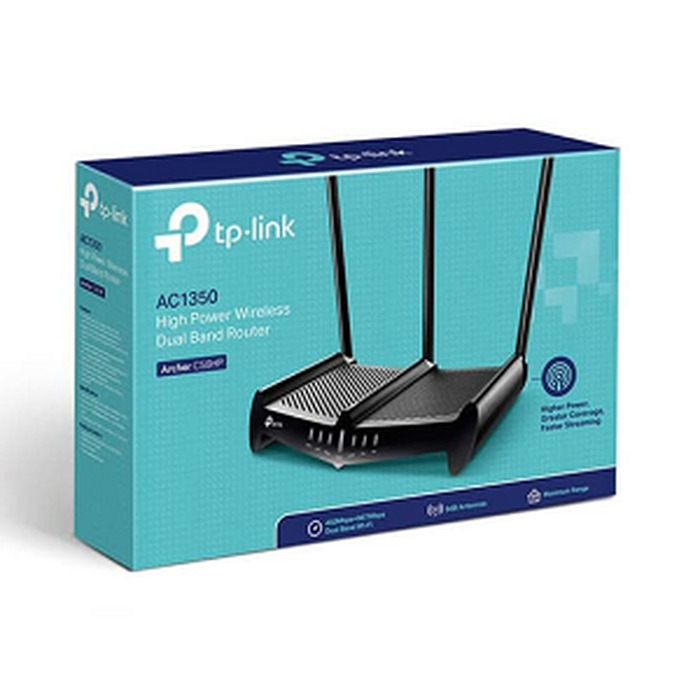 The Archer C58HP provides two bands of Wi-Fi for all your network needs. 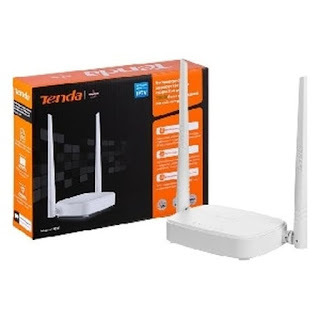 450Mbps on the 2.4GHz Wi-Fi band for everyday uses such as web surfing with legacy devices, while 867Mbps on the 5GHz band is ideal for HD streaming and lag-free gaming.